Roofing Contractors | Orangevale, CA | Riverside Home Improvement, Inc.
California's wind, sun, rain, and hail will take a toll on any roof. By keeping your roof in top condition, you not only protect your home, but you also improve the appearance of your property, reduce energy costs, and increase your home's value. That's why you need roofing contractors you can trust, like the team at Riverside Home Improvement, Inc. Whether you're building a new home or office or need to replace the roof on your existing home, our team has the experience and resources you need. We work with a variety of materials, including tile, shake, flat, and composite shingles. We also install skylights, gutters, gutter guards, and flashing, so we can customize your new roof to your exact vision. No matter the size of the project you're undertaking, our expert roofing contractors can handle the job. When you need roofing repairs, it can be hard to know whom to trust. 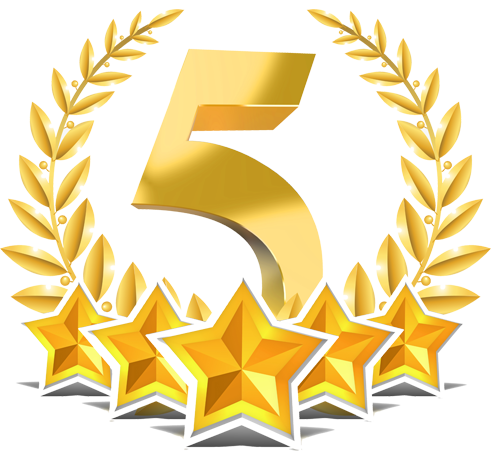 Riverside Home Improvement, Inc. is rated A+ with the Better Business Bureau and can provide testimonials from happy clients upon request. Our prompt and professional roofing team specializes in leak repair, along with handyman repair and dry-rot repair. From residential repairs to commercial installation, our roofing contractors can get your roof into top shape. We also provide concrete work, handyman services, and much more. Call Riverside Home Improvement, Inc. today at (916) 289-1135 to schedule your free in-home estimate.